Really Reasonable Ribbon Blog: Really Reasonable Ribbon Challenge #161 Winners! 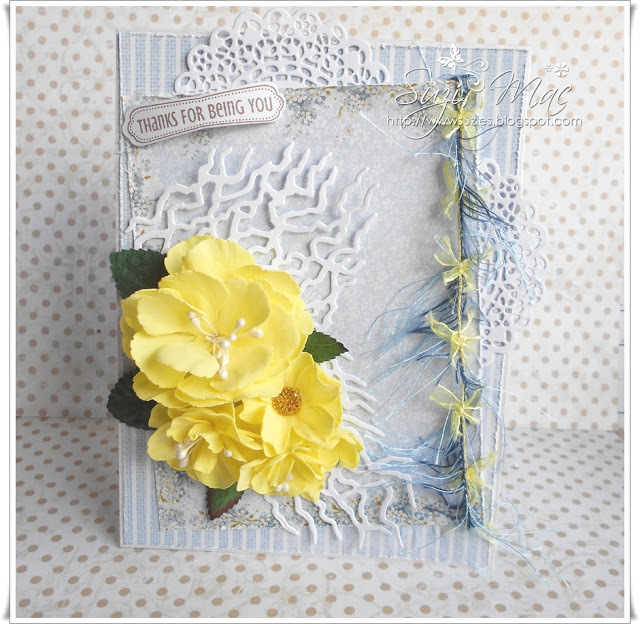 Challenge #161 was lots of fun with our Flowers theme. Thanks again to everyone who played along with us on our Flowers themed Challenge. I hope to see you all back again for Challenge #162 which is now up and running. WOW!!! 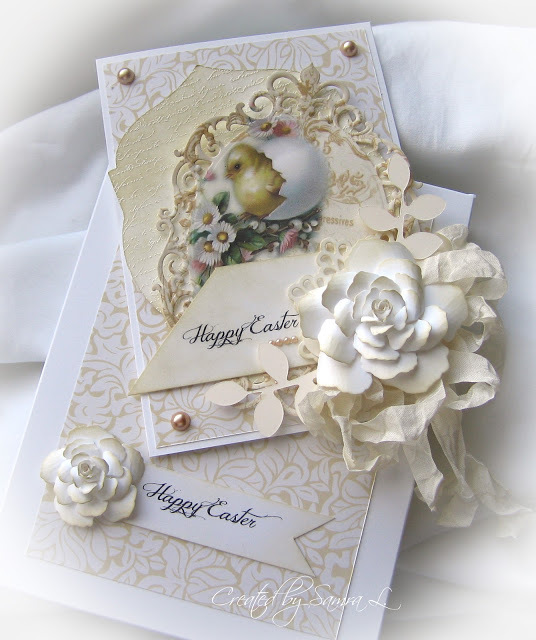 Thank you so very kindly for selecting my card as one of the winners!! !